Hart House Wedding Photography story by Jozef Povazan - Best Vancouver wedding photographer Jozef Povazan Photography studio. 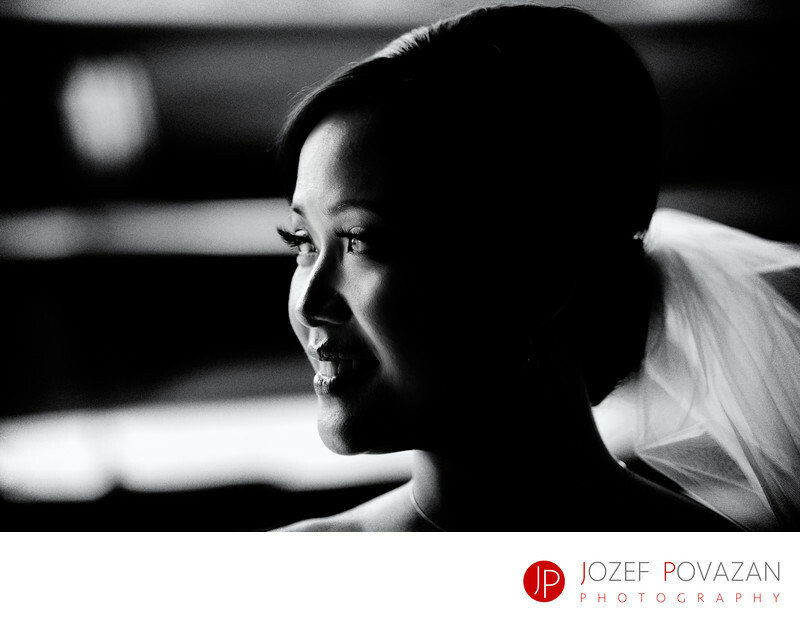 Hart House Wedding Photography story by Jozef Povazan. Award winning Vancouver Wedding and portrait photographer. Location: 6664 Deer Lake Ave, Burnaby, BC V5E 4H3.